In sports, the most effective teams have strong leaders who exemplify the performance they expect by modeling the way. Leaders must maintain their own skills and abilities to play the game while also guiding the team to success. 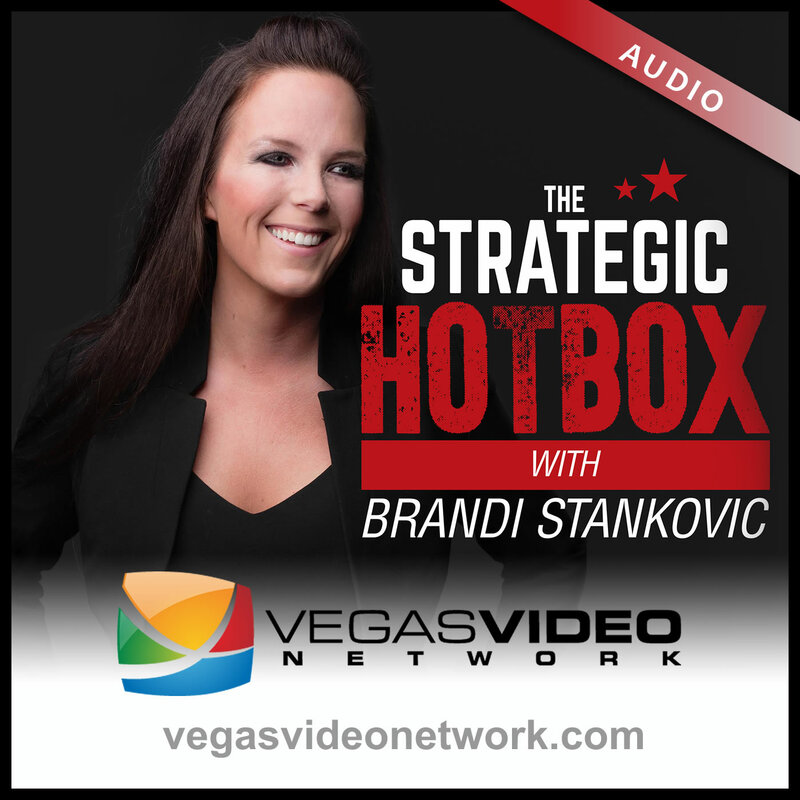 Dr. Brandi Stankovic will discuss the importance of teamwork, competition and confidence in business. Edwige Ligonde joins the Strategic Hotbox to talk about how his career with UCLA Soccer led him to many personal leadership achievements.